In 2006, a double-CD of the complete solo viola works of Lillian Fuchs was released on the NAXOS© label. In 2002, she released a CD of the works of Brahms and Schumann. Jeanne Mallow began her studies initially as a violinist, but exchanged the violin for the viola after being increasingly drawn to its darker sonorities. Her major teachers were Josef Gingold, Daniel Phillips, and Paul Kantor. As a student, she recieved scholarships and fellowships to the American Conservatory in Fontainebleau, France, Kneisel Hall Chamber Music School in Blue Hill, Maine, and the Aspen Music Festival in Aspen, Colorado. 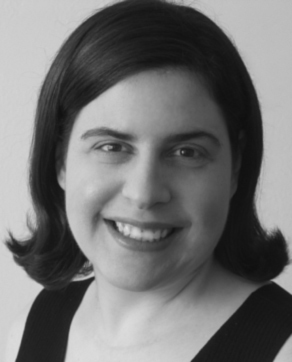 As a teacher herself, she has served on the faculty of the Mannes College of Music Preparatory Division, and has been a teaching fellow at the Perlman Music Program.